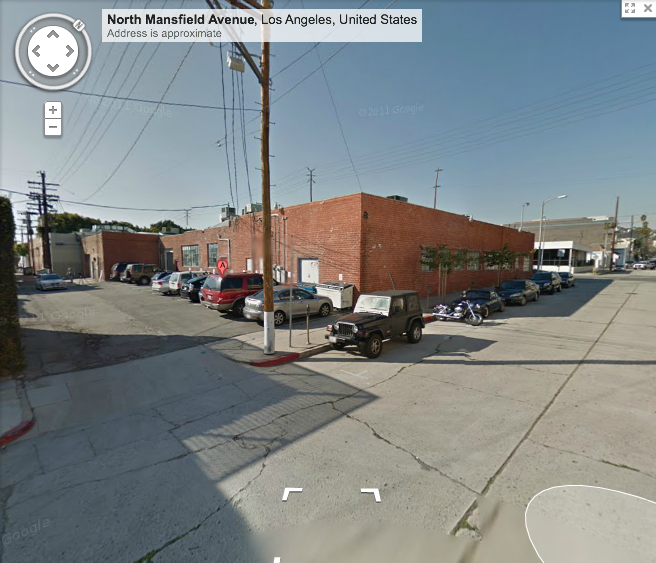 This is a Google Maps picture of 6900 Santa Monica Boulevard. The row started in the 1920s and worked east. The end building, 6900, was completed in the 1930s. The first owner was Richard Simonton, who ran his business there for the rest of his life. 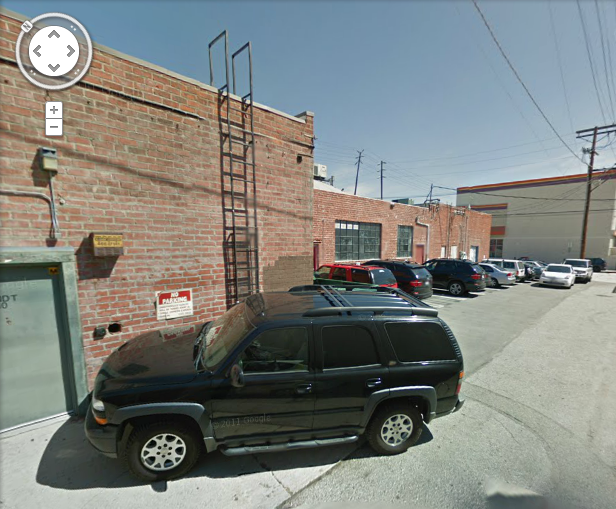 Companies working out of 6900 Santa Monica included Music by Muzak, Pacific Network, Inc., California Communications (CCI) studios, Travelers Almanac travel guides, the Delta Queen Steamboat, and many others. When Richard Simonton died in 1979, my father bought out his share of the business and owned the building for the remainder of his life. Altogether, my father worked in this building from 1961 until he died in 1989. 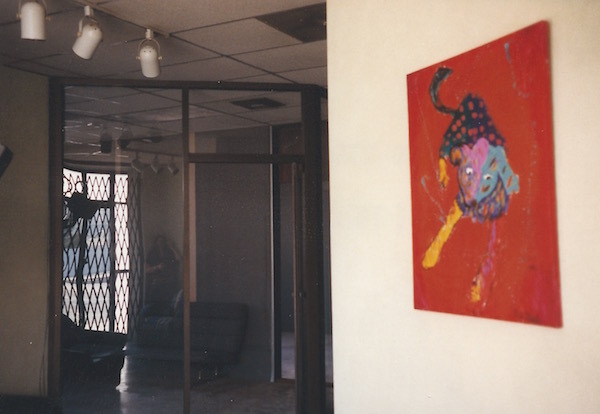 After that, my brother and I owned the building for an additional ten years, until we sold it in 1999. 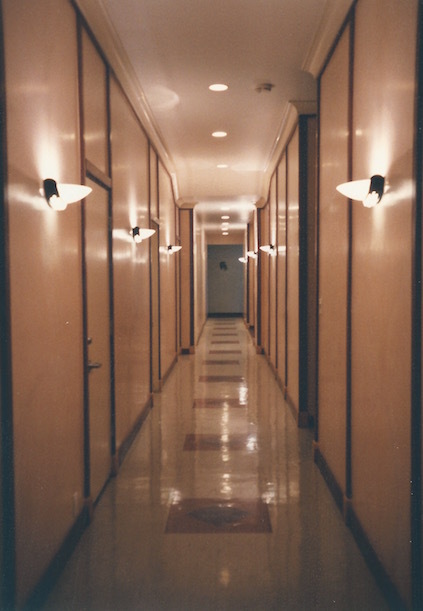 The building was a part of my life from age five to forty-three, and I still love it. 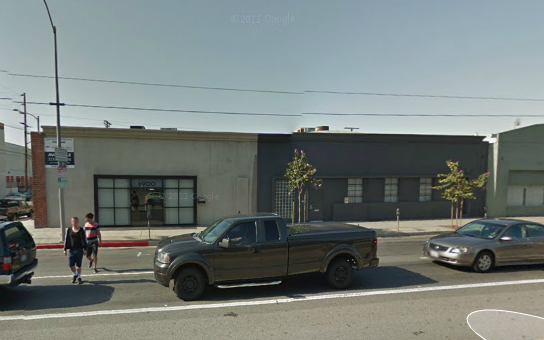 It is now a studio called Super 78. 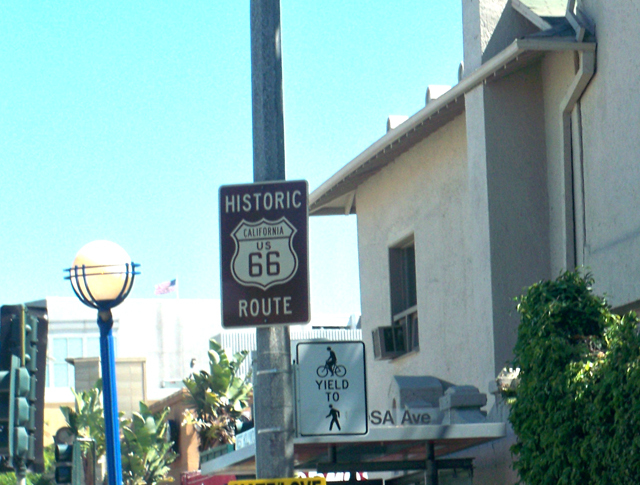 The 6900 building is on Historic Route 66, and the street now bears these markers. The architectural style is depression era art deco. Because it was built during the 1930s, it is less ornate than other forms of art deco. It has bow truss roofs, and is remodeled inside with digital editing rooms and recording studios. 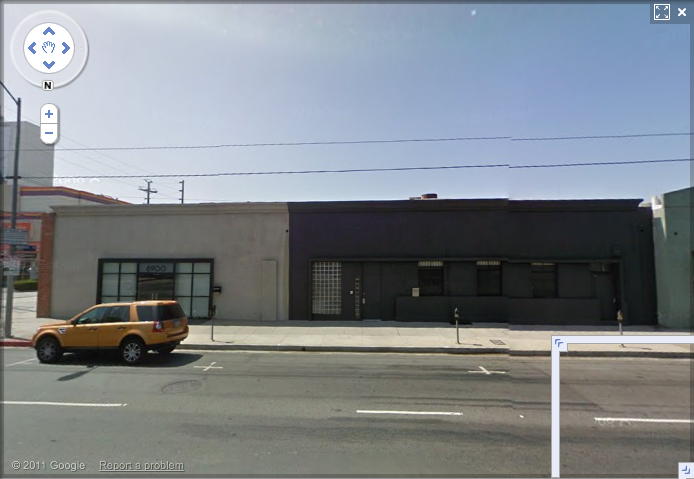 Exterior shots (above) taken from Google Maps streetview, 2013; I took the interior shots (below) when the building was on the market in 1999. 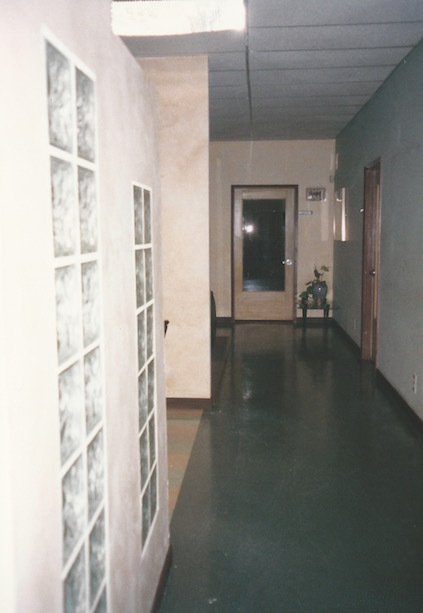 In the late 1989s, my father added this glass-enclosed office near the front door. 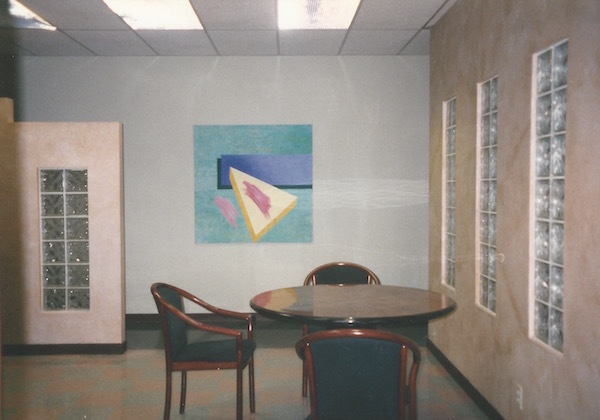 Seen in the foreground is a wall with a colorful oil painting. 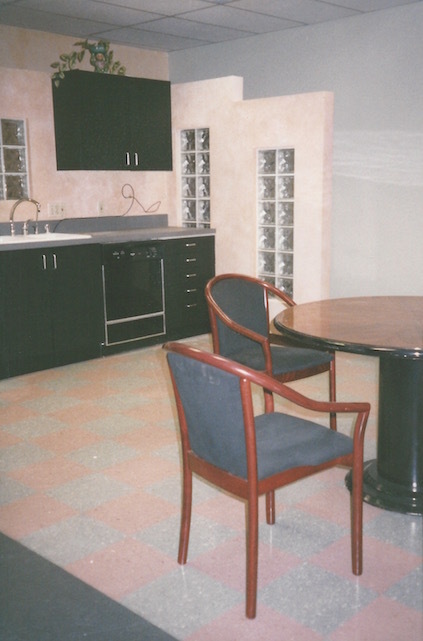 A kitchenette and gathering space added in the 1990s. 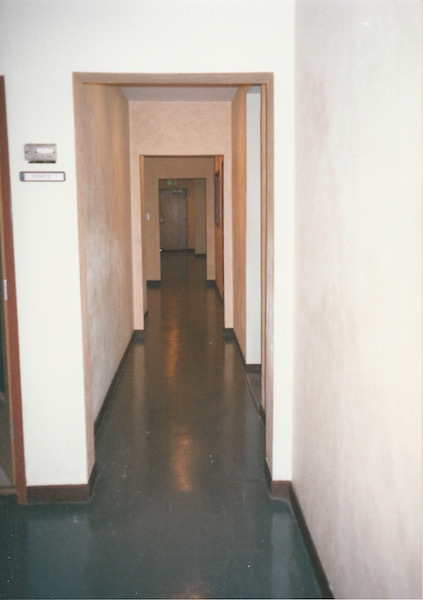 Hallway facing west, shows the door to Richard Simonton's office (west/door seen in center of photo) and my father's office (north/door on right side). In the back of the building, there's an attic space. 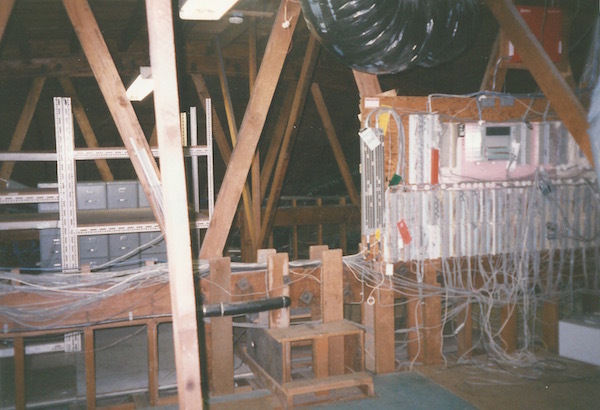 Here's what it looked like in 1999. Photo shows the framing of the bow truss roof.